If you have an extensive collection of emulators on your computer, then HyperSpin is a tool which can be used to manage all of them from one single interface. Otherwise, without this great solution, you will be required to start each application individually. If you are using an emulator for a game, you will also have to find and launch the games you want to play, and as you will see, this tool will simplify the entire process by making use of a system of menus to launch your games. This tool will use real arcade games controls and provides easy to provide simple menu navigation in your arcade cabinet. It will also hide your standard Windows desktop and will give you an authentic arcade environment. 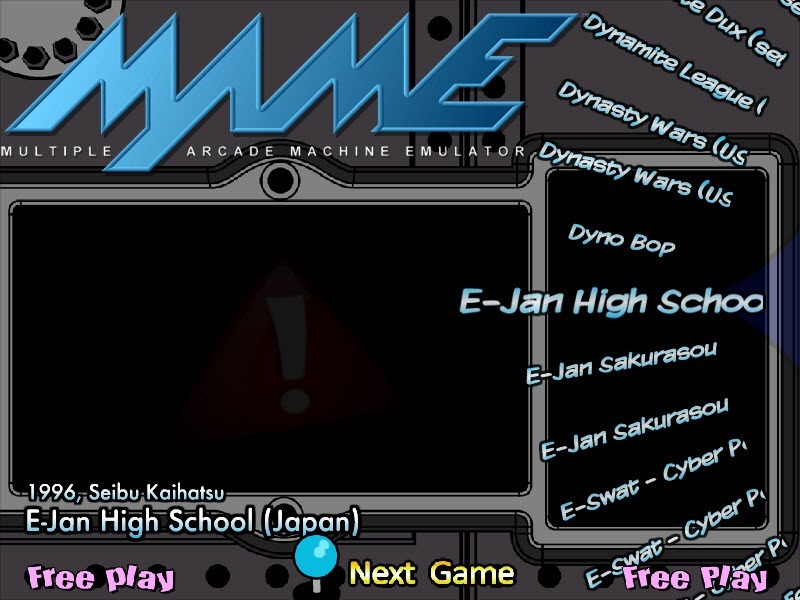 It is also possible to launch a variety of programs with this software and turn your arcade cabinet into a fully functional media center that can be used as a multi-game machine. No one will know that you will have a regular computer built in your arcade cabinet. 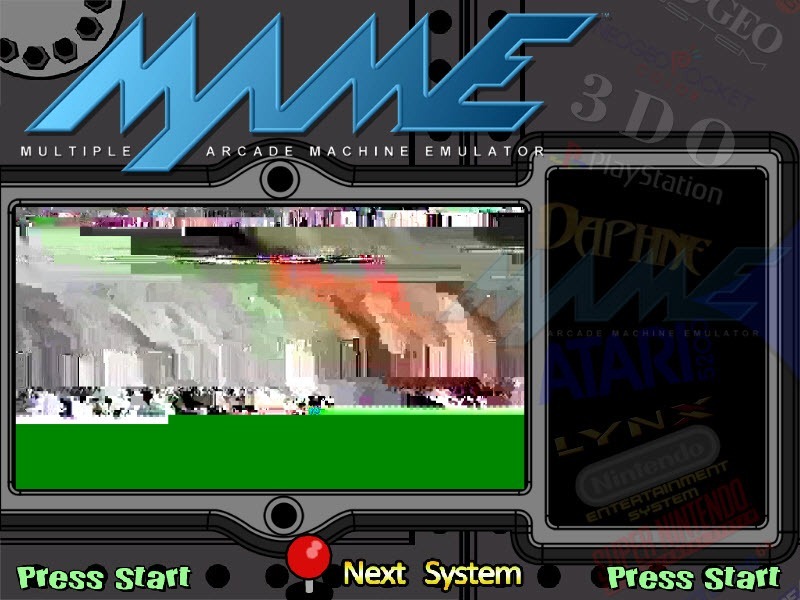 HyperSpin main focus o is the MAME emulator, but it will be easy to find many emulators for other arcade and also home console systems that you have. It is a simple to use tool, and the help guide will be great for getting the installation finished. There are some video tutorials provided for you, and they will cover all of the aspects of the installation process that you need to know about.